Located within 1/2 mile of the airport and minutes from Research Triangle Park corporations, RBC Center, major universities, such as UNC Chapel Hill, DUKE & NC State and museums. 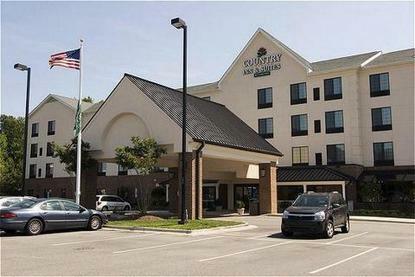 Convenient location, accommodating services to satisfy business and leisure travelers alike. Spacious studio and two room suites offer voicemail, data ports, high speed internet, refrigerators, microwaves, coffeemakers, hairdryers, irons/boards and WIFI. Complimentary 24-hour airport shuttle, heated indoor pool & Jacuzzi, fitness & business center, hot breakfast on weekdays and continental breakfast on weekends.